As we look forward to the new year, it's always fun to review the past year. 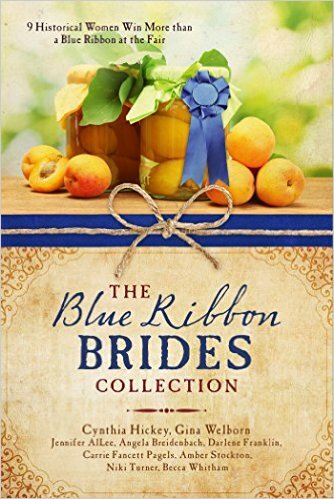 On this blog, that means picking my top ten projects of the year. Under each picture, I've provided a link to the original post if you'd like more information. 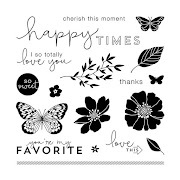 If you want to see some new projects, head on over to Stampin' Buds for four new cards. Wishing you and yours many blessings in the New Year! Wednesday was my thirty-second anniversary. THIRTY-SECOND! As in 3-2. Mind-boggling, and yet we are having more fun than at any other time in our married lives. It truly keeps getting better and better. I made him a card that says, "Home is wherever I'm with you." It's an appropriate sentiment since we are running around the country doing this Army adventure together. If you want to see complete instructions, or get the Cricut Design Space cutting file, head on over to Stampin' Buds blog. 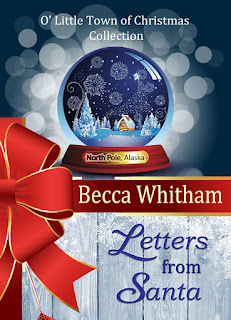 Oh...and it also has a link to my novella "Letters from Santa" which is FREE on Kindle today and tomorrow. Today is my 32nd Anniversary and Winter Solstice (which, in Alaska, is a very big deal because we now start gaining light). 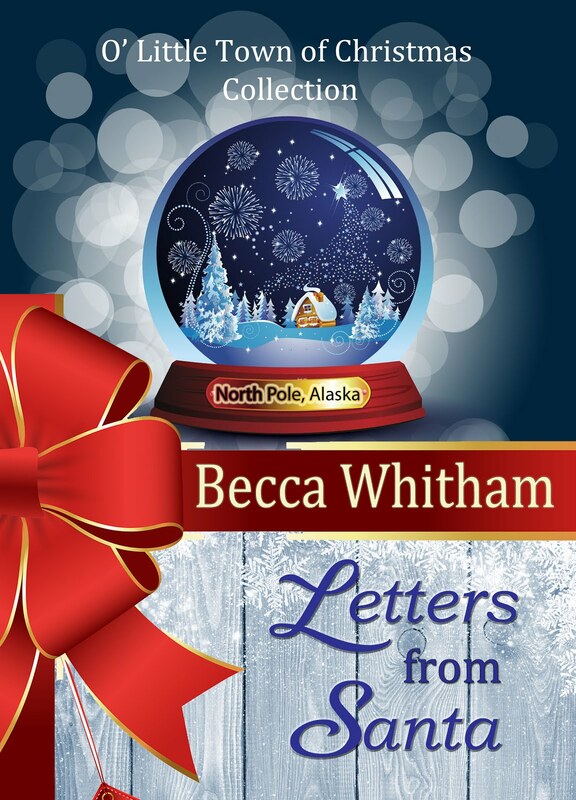 To celebrate, I've put my novella, "Letters from Santa," up for free on Kindle from now through Christmas Day. 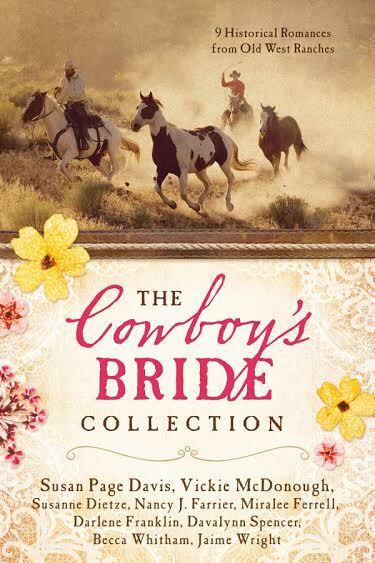 Please enjoy...and review it if you feel so inclined. Now that my Christmas cards are mailed (from North Pole, AK no less! ), it was time to get a few anniversary cards done. I white embossed the flower and three leaves on watercolor paper using traditional colors from the Altenew Inspiration challenge. I threw a little brown into the leaves because one of the things I've learned about watercoloring is to use a mix of colors and let the water blend them. After the paint dried, the coordinating die cuts made cutting the flower and leaves easy! To create the background, I stamped the pinecone and fir boughs with Versamark on Kraft cardstock. The sentiment is from CTMH stamped in Cocoa ink. I mounted the flower over top with foam tape and then decided I wanted to add a border with a white gel pen. Chocolate sequins and white pearl accents finished the card. I've seen so many beautiful things done with this stamp set, both in traditional colors and non-traditional ones. I almost hate to put it away for the season. Maybe I'll keep playing to get a jump on Christmas cards for next year. I also need to make one more December anniversary card for my husband. December 21 marks our 32nd. To celebrate, I'll be putting my novella "Letters from Santa" up for free between the 21st and 25th. 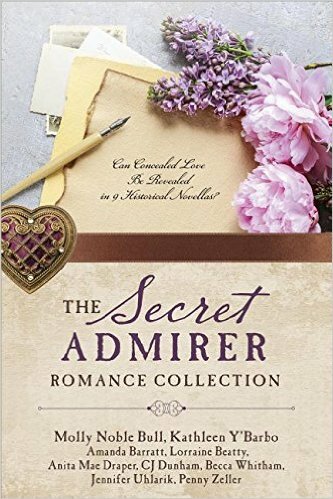 If you need some cozy reading sooner than that, this same story is part of a boxed set that includes seven stories for a dollar. Love and Christmas!! I'm frantically working to finish up the last few Christmas cards so I can mail them from North Pole, Alaska this year. 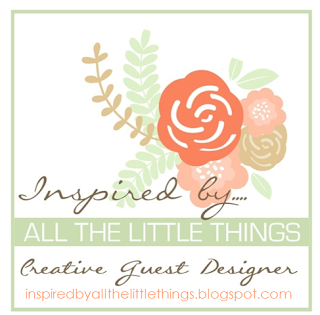 I hope you'll come join me over at Stampin' Buds to see what I whipped up in a hurry. 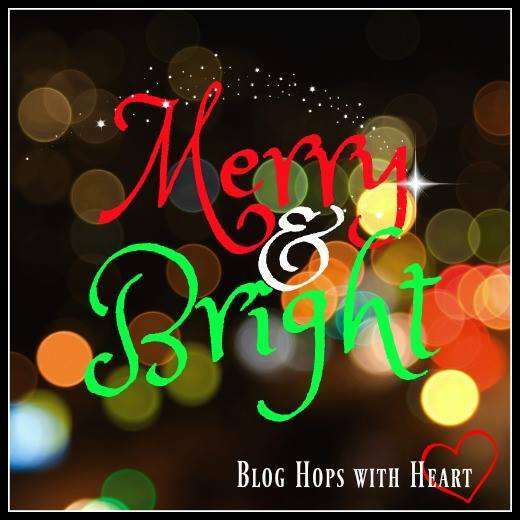 Time for our last Blog Hops with Heart for the year: Merry & Bright. 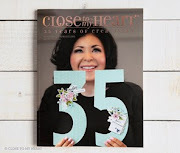 I have two cards for you today to show how, with a little planning, you can get more bang for your buck with die cuts. One of my frustrations with Cricut cutting is that I can't always get my placement on a top panel exactly where I want it. If you've been to my blog much at all, you know what a "use every scrap" kind of person I am. Since most of my paper is 12x12, and I usually cut a top panel for my cards that measure 4" across, I can fit three panels across the width of my cardstock. With metal die cuts, I can precisely place my image in the exact middle of my pre-cut panel. I cut the snowflake from Sea Glass cardstock, used the die cut for the Christmas card and the negative space left over for the Thanks card. After die-cutting the snowflake in the center of a 4x 5.25" panel of Sea Glass cardstock, I ran it through the Confetti embossing folder and dabbed White Daisy ink gently--really, really gently--before taking it off the folder to highlight the raised dots. I glued the panel directly to my card base, taking care around the fragile edges of the snowflake. Next, I stamped "so very much" in the bottom of the opening in Slate ink. I die cut the "thanks" three times, once in silver glitter paper and twice in plain white paper. I wanted the word to have a little extra "oomph" and gluing three layers of paper together is an easy way to pop a die cut up (and give it extra strength). By changing the orientation of the card, you could use a longer die-cut sentiment like "Christmas" in place of "Thanks" and stamp "Merry" in the opening. If you're like me, you need to finish up a few more Christmas cards in the next day or two for mailing to friends and family. I used my Cricut to cut the decorative edge top panel for this card once in Oh, Deer patterned paper and once in Slate. I did some finagling with the Artistry cartridge and Basic Shapes to make it. Here's a link to my Design Space file if you'd like to recreate it. After cutting, I glued them to the card base. Next came the two snowflakes: the Sea Glass one I cut from the center panel of the Thanks card plus a white one cut from White Daisy cardstock. Before adding them to the card, I painted them with thinned down iridescent white acrylic paint. Another way to achieve this same look is to use either "Wink of Stella" or CTMH Shimmer Brush. The sentiment is from the now retired "Artfully Sent" Cricut cartridge companion stamp sets. I embossed it in white over Sea Glass, trimmed the edges to create the banner, and mounted it over top of the snowflakes with foam tape. A few gold sequins later, the card was done. I think this is one of my favorite cards of the year. I did garner inspiration for it quite directly so, in the interest of playing nice in blog land, here's the link to the original card made by the amazing Debbie Hughes. 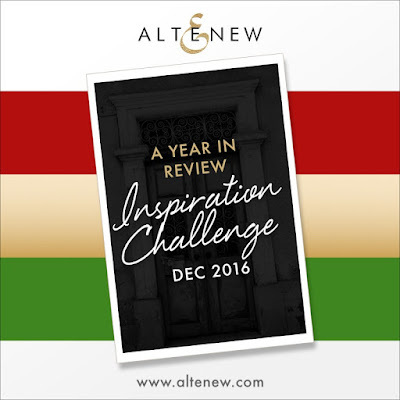 As always, this blog hop is a circle. You should have come from Stephanie's blog, and you are now headed to Wendy's blog. It's a short hop this month, so it won't take much time to get some fabulous inspiration. Here's one of two cards I made for Sous Chef Saturday over at Stampin' Buds today. I hope you'll come join the fun!